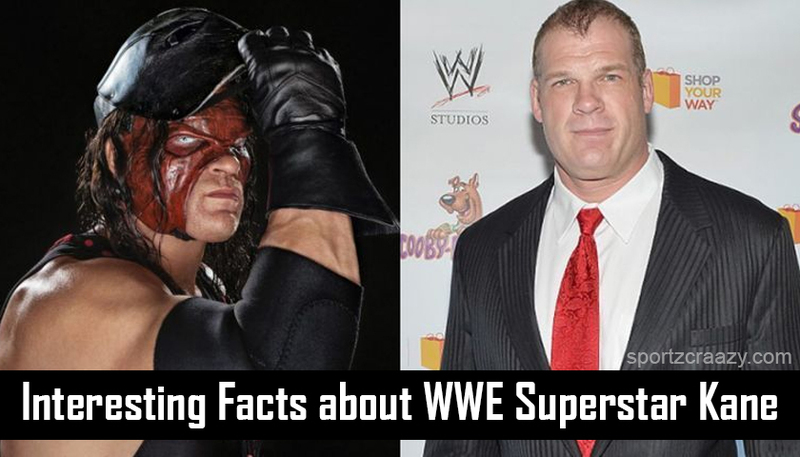 Interesting Facts about WWE Superstar Kane : WWE is something part of everyone’s childhood at least for once. There is no kid in this world who has not watched a WWE episode. It can entertain a kid for one whole day and still cannot make the kid feel bored. In some places, not only kid, also the elder people enjoy watching a WWE episode. 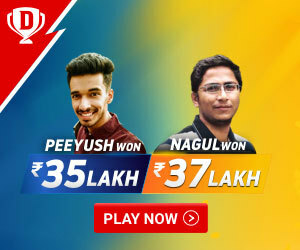 May it be already fixed or natural way of sports, like a movie, it never fails to entertain. But it is good and safe not to try the moves of the WWE superstars. It is often said that the face of the WWE superstar on stage is something contrast to their real-life personality. We don’t think, even though these fights are made for the growth of TRP, only an aggressive person can replicate the performance on stage. It is not that easy to make a soft person fight in the ring like crazy. It takes huge practice and training period to become a WWE superstar. Kane is the best example for the argument, he is called as real red machine and his original name is Glenn Jacobs. He is the father of two princesses and he has been married for 22 years. In today’s column, let us discuss some facts about Kane which you need to know about him. 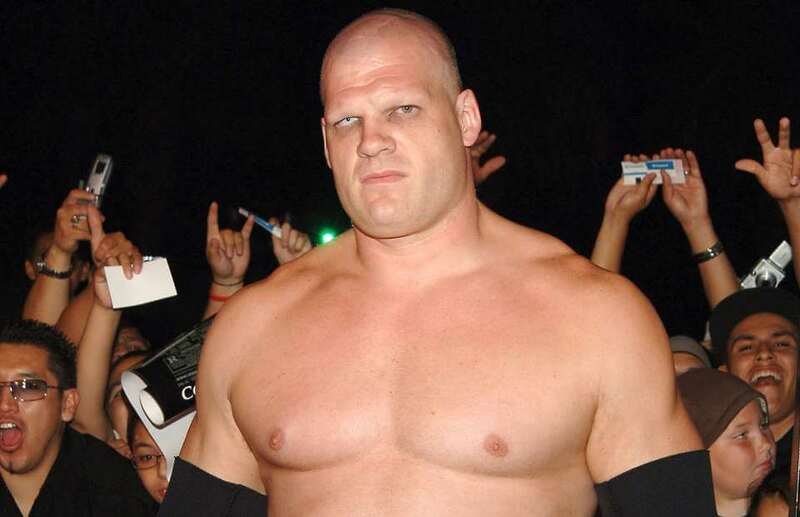 Before he was introduced to the world as Kane, he was known by his original name Glenn Jacobs. 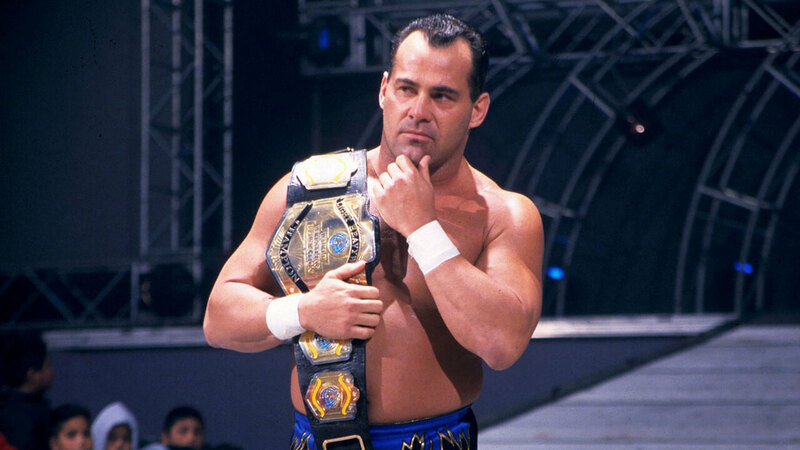 He was training to make a mark in the field of professional wrestling at Dean Malenko wrestling academy. He was described as Angus king in CSWA, the Christmas creature in USWA and the unabomb and doomsday in some various promotional events. Even though he was training in the academy of Dean Malenko, it was wcw star’s father Simon Larry whom trained Kane for most of the days. There are always matches to remember in every sport, in WWE one of them were the tag team match between Pete gas, the Godfather and the Rikishi and the Prince Albert and the Kane and the undertaker. The whole WWE universe was watching the game in the television and it fetched some high promotional views. When a personality like Kane teams up with someone like the undertaker, it surely becomes an international eagerness. Most of the fans will be aware of the birth place of John Cena and other WWE superstars, but strangely they do know such details about Kane. So, to keep you all informed, the birth place of WWE superstar Kane is Spain in the European continent. Even when he made his way to the ring, his birth place was never been announced and that is what we call it strange and the reasons behind it still remains a mystery. Spain is the country which gave WWE an evergreen superstar. He was born to united air force family and his family resided in Spain during the time of his birth. To be frank and realistic, his full time run in the WWE came to an end by 2019. He is something around 50 years of age and we will have to assume that his period has ended and his career his coming to an end in 2019. For the fans that enjoyed and cherished all his WWE moments since their childhood, it is going to be a big heartbreak and the moment which will add with tears. He will not only hang up the boots, he will also be able to hang up the mask which is cherished by fans. The mask was his trade mark symbol and Kane will always be remembered for the mask before being remembered for the fights. It is very hard to replace a personality like Kane and we hope WWE circle soon does that to entertain the fans. With all the hard work he has put in for all these years and with all dedication he shown, we are sure that he has inspired millions of people all over the world. Kane is known for his boldness in real life too. He was seen in the fights without his mask in the WWE RING. It is always a bold move when a superstar of his stature agrees to change his appearance. But it was not the decision OF WWE; it was decision of himself is one of the unknown facts in the world of WWE. It was his idea to unmask himself and change his appearance. This bold move has fetched him all the love among fans all over the world. The best part about Kane is, he has always been a bold and fierce competitor. Kane can come back as wrestling coach and he is capable of producing more and more people into the WWE world. He has always been a symbol of inspirations for the millions around the world. This world is made up of too many superstars and someone like cane always stand up and inspire. He is one of the prime examples for the line “live, dare, inspire”. He was one the reasons because WWE has fetched some huge commercialization and his stardom have become a prime reason for the rise in the popularity of WWE. Even you can become Kane one day, what you have to do is work hard with proper dedication and concentration. You should have a never give up attitude for establishing yourself in the world of WWE. The never give up attitude is not that easy to gain, but if you are someone getting inspired by Kane, you will understand the real meaning of the never give up attitude. Will power be something a human should develop despite some downs in life. For doing that, focus is more important and hard follows which paves the way for will power and will power paves the way for greatness. Top Reasons Why Paige Was Removed As SmackDown General Manager?